Relationships are at the core of your experience yet, at times, navigating them can feel so difficult. 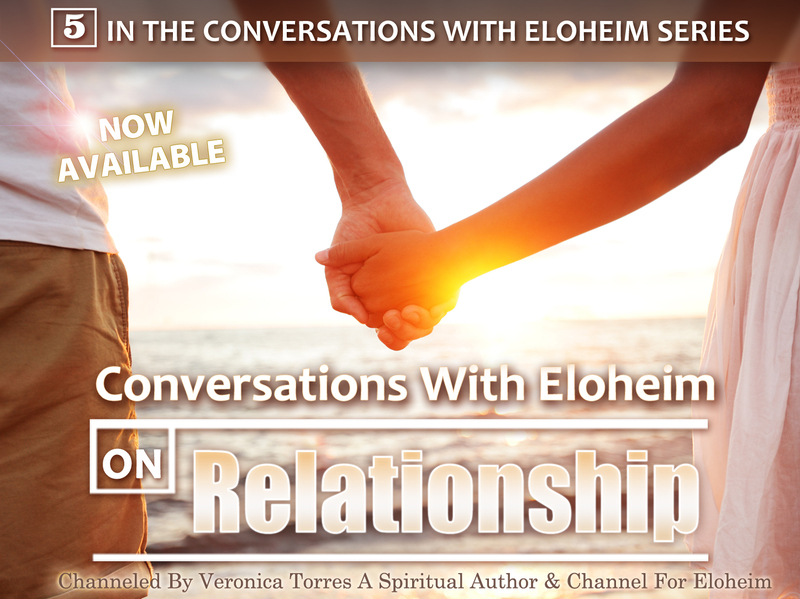 Eloheim offers insights and clarity to help you bring your most-centered self to your most important connections. Start transforming your relationships immediately! 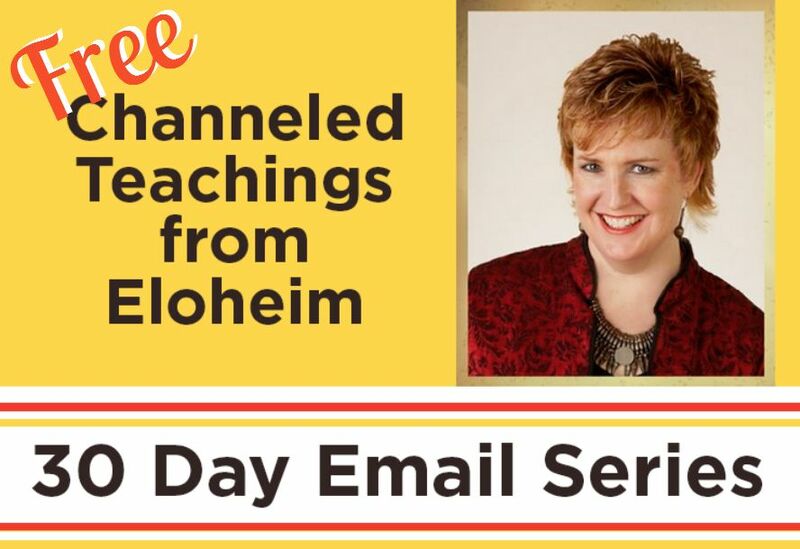 Eloheim’s tools will support you step-by-step. 1. How do I know when I’m setting a boundary in a relationship or when I am actually putting out a stop sign to love. 2. How can I better manage the temptation to relate habitually? 3. I wonder what a Homo spiritus male/female romantic relationship would look and feel like? 4. I feel an underlying competition in my relationship, how can I change that? 5. 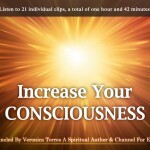 What would help me feel more dependable to myself? 6. 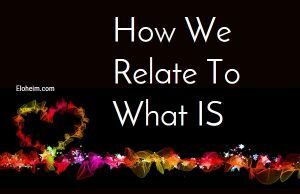 What are the common misconceptions/preconceived notions/equal signs which light workers use to create static in relationships? 7. After many years married, going solo calls me. I am rather a loner anyways. Is this rebounding or soul scripting? 1. How can I consciously change my relationship with unwanted nonphysical energies and entities that I feel around me? 2. How do I love myself on all levels? 3. What qualities do I need to have lots of close relationships? 4. I enjoy a relationship with some of my future alternate expressions – am I cheating myself in the now? 5. I often prefer alone time over physical relationships – am I limiting my potential in this expression? 6. How can I see people’s problems as preferred states for them rather than low- vibrational states that make me want to avoid them? 7. How can I be less judgmental, picky, or prejudiced and still maintain relationship standards that are high vibrational and conscious? 8. How do I heal my discomfort with dependence on others?